Considering a real estate franchise brand? Consider this, a franchise is a means to get you from point 'A' to point 'B', right? Well after reviewing the options you will find that the competition is showing you various automobiles to get you from 'A' to 'B' and EXIT Realty introduces you to a helicopter. They can both do the job, but the latter raises the standard and re-invents the experience. Take your career to new heights, join a local EXIT Realty office today or contact us to learn about becoming a franchise owner. Let’s look at the power of the EXIT Formula. 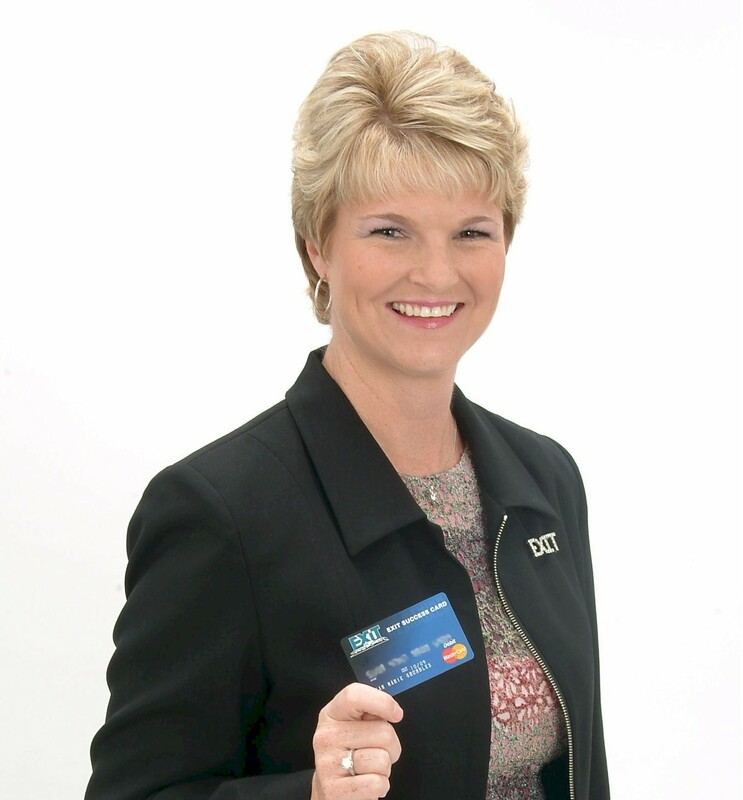 If John introduces Mary to an EXIT Realty brokerage and she generates $70,000 gross per year, then John receives $7,000 in residual bonuses paid out as her transactions close. So if Mary produces at this level for 10 years, John would have received $70,000 in cumulative residual income paid out on his EXIT Success Debit Card. John did the work once and was rewarded residually from our corporate office, but what if he introduced more people like Mary? If John introduced just three (3) people like Mary each year for the next five (5) years, what would the benefit be to John? Astonishingly John would receive $105,000 paid out residually on his EXIT Success Card during the 5th year above and beyond his own commissions. His cumulative residual over the five (5) years would be $315,000. That could be John's entire home mortgage paid for in five years all for helping Exit grow the company by merely introducing 15 agents to Exit Realty over a five year period. Wouldn't you agree John should start taking the steps toward $315,000 today? So what are you waiting for? Agents are taking action daily! EXIT has paid out over $200 Million in Single Level Residuals since 2000. Tennessee Real Estate Services: Burns, Clarksville, Cleveland, Cool Springs, Dandridge, Dickson, Fairview, Franklin, Hendersonville, Hermitage, Hixson, Jackson, Johnson City, Knoxville, Manchester, Medina, McEwen, Morristown, Murfreesboro, Nashville, Sevierville, Springfield, Spring Hill, White House. Kentucky Real Estate Services: Cadiz, Florence, Lawrenceburg, Louisville.